New York Oncology Hematology is the region’s largest provider of treatment for both cancer and blood disorders. Our team of more than 30 board certified physicians offers the following specialties: medical oncology, hematology, radiation oncology and neuro-oncology. NYOH is the only provider of neuro-oncology in the area. As a private, physician-owned practice, our team of doctors works closely, creating a custom treatment plan for every patient. 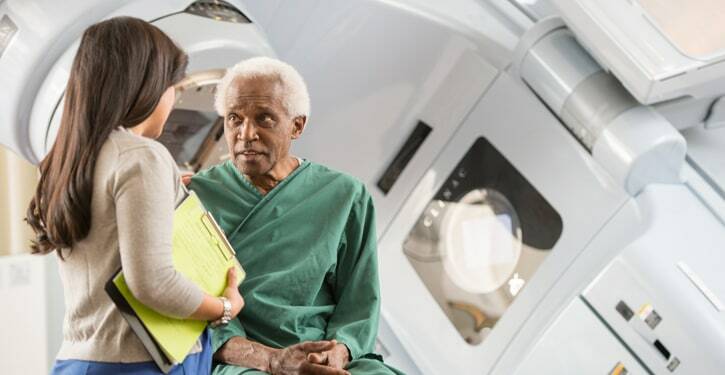 Today, treatment typically includes a combination of therapies that may include: chemotherapy, radiation therapy, stem cell transplant, as well as new targeted therapies. Many of our physicians are also involved in research, bringing promising clinical trials to our patients as part of the FDA approval process.